Reclaim Yourself Women's Retreat : My Craft Channel is Sponsoring!! 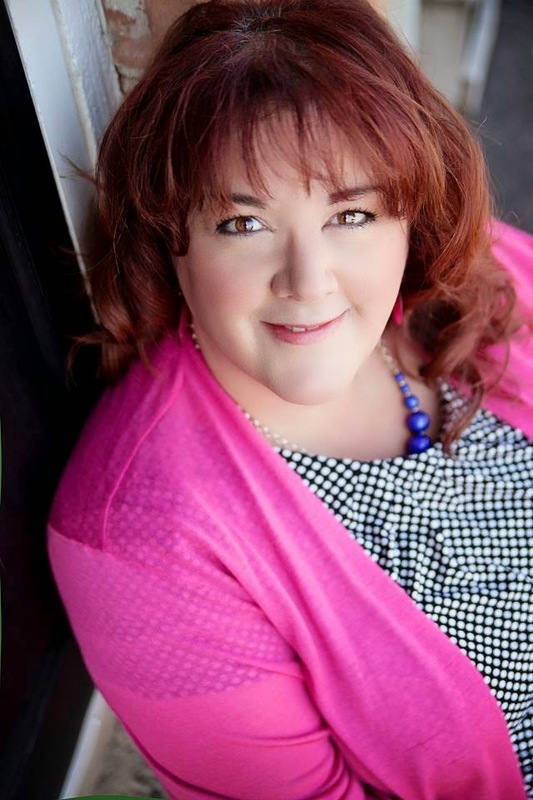 I'm really excited to have this amazing woman join us for our June retreat! She is an inspiration to me in so many ways and she's gonna come and teach us some crafty goodness! Here she is on My Craft Channel! Take a look! 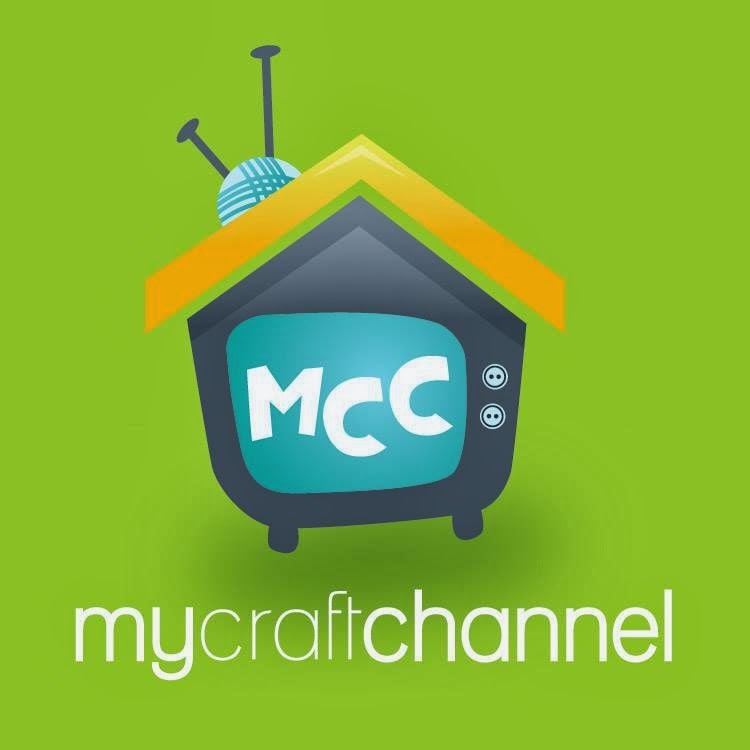 Thanks "My Craft Channel" for being a sponsor at June's retreat! Go here: www.mycraftchannel.com to see what it's all about! Hurry! Only 10 spots left for the June 5, 6, 7 & 8th retreat! Email me at reclaimyourselfretreat@gmail.com to get signed up and I will email you an invoice.